Trying to save money as a teacher? 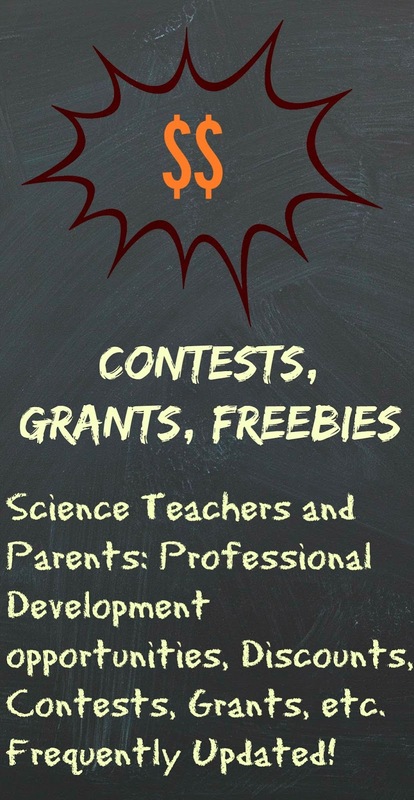 Freebies, deals, grants, professional development opportunities and teaching resources for science, STEM and STEAM educators, including classroom teachers and parents. 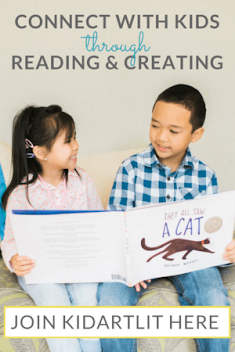 Making your work molding young minds just a little easier on the pocketbook! 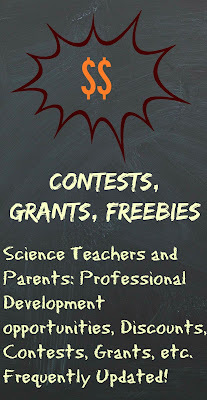 Scroll down for science, STEM and STEAM freebies, grants, opportunities, discounts and more! This page may contain affiliate links. Please see disclosures for more information. FREE standards aligned "Dig In!" 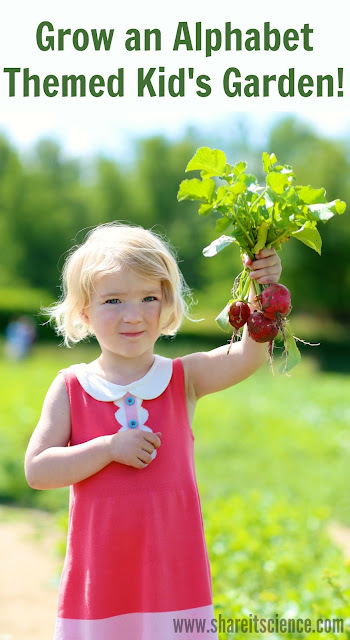 Nutrition based curriculum by the USDA, download here. FREE NGSS aligned lessons on Wetlands and Water by Maryland Coastal Bays program, download here. FREE download of Retro NASA Travel Posters. This new set of posters would be fun in the classroom. Download and print them out for free here. FREE app for learning birds and their calls through games. FREE online aquarium webcam resource kits. 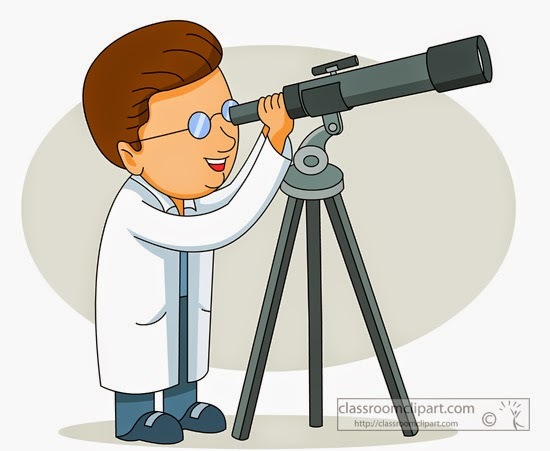 Inquiry-based kits to help kids make observations through aquarium webcams. NGSS aligned! FREE- Solar System Bulletin Board materials from NASA's Jet Propulsion Lab. Really nice posters for your science classroom. For more info visit this site. FREE Engineering Curriculum for grades 3-5 from Engineering is Elementary. Learn more here. Free Metric System education kits for teachers. Information here.